A huge selection of home-style treats! 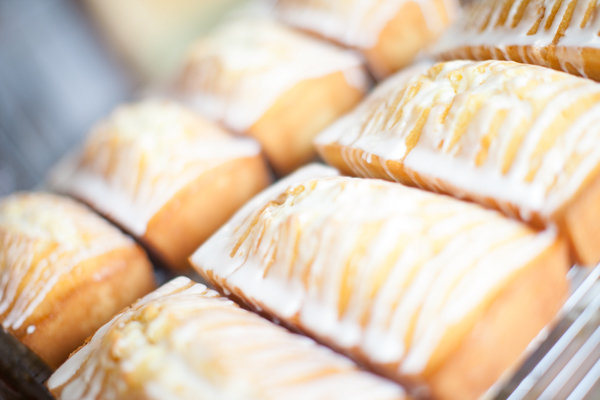 At The Punch Bowl Bakery, we offer wide choice of delicious baked goods. Everything is made fresh daily, using only the best, simple ingredients. Nothing added! 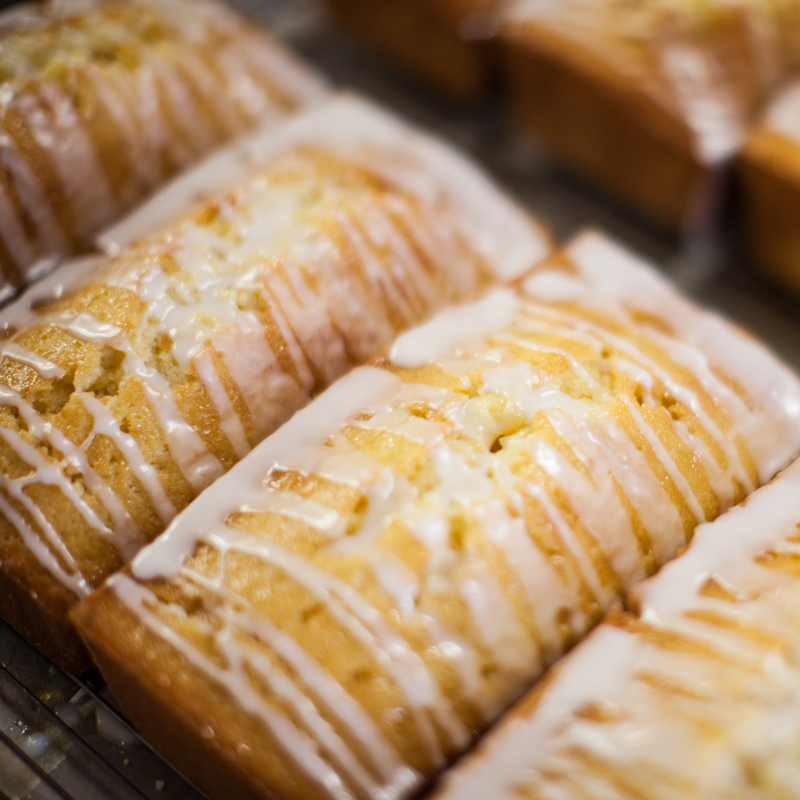 Some of our baked goods are seasonal and some are only available by special request. 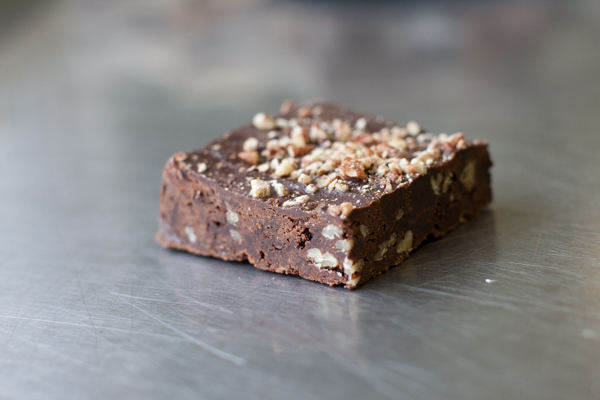 Reserve your favourite baked goods and/or entrées for pick-up. Please just call us at (905) 662-1665 to place your order. 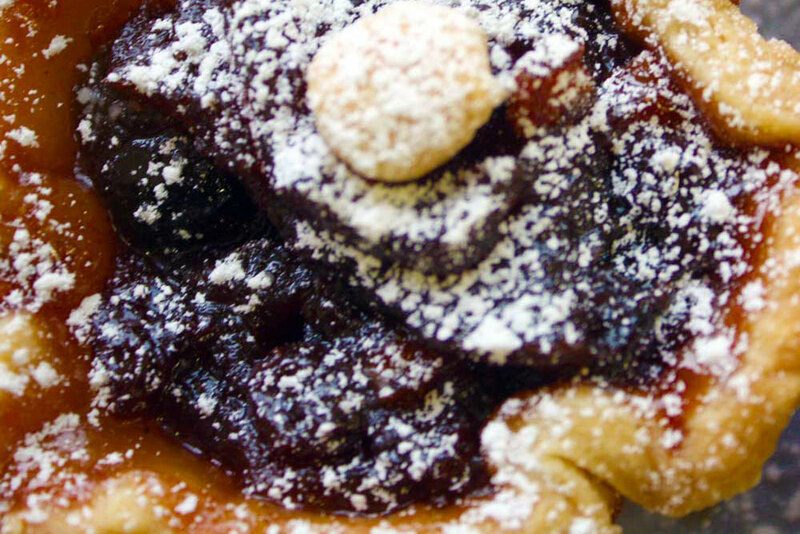 At The Punch Bowl Bakery, we take great pride in our delicious, home-style pies. All of our Punch Bowl Bakery Pies are made from only the finest ingredients, locally grown fruit and even our very own home-grown rhubarb. We use traditional family recipes and our Punch Bowl Bakery Pies are baked daily. 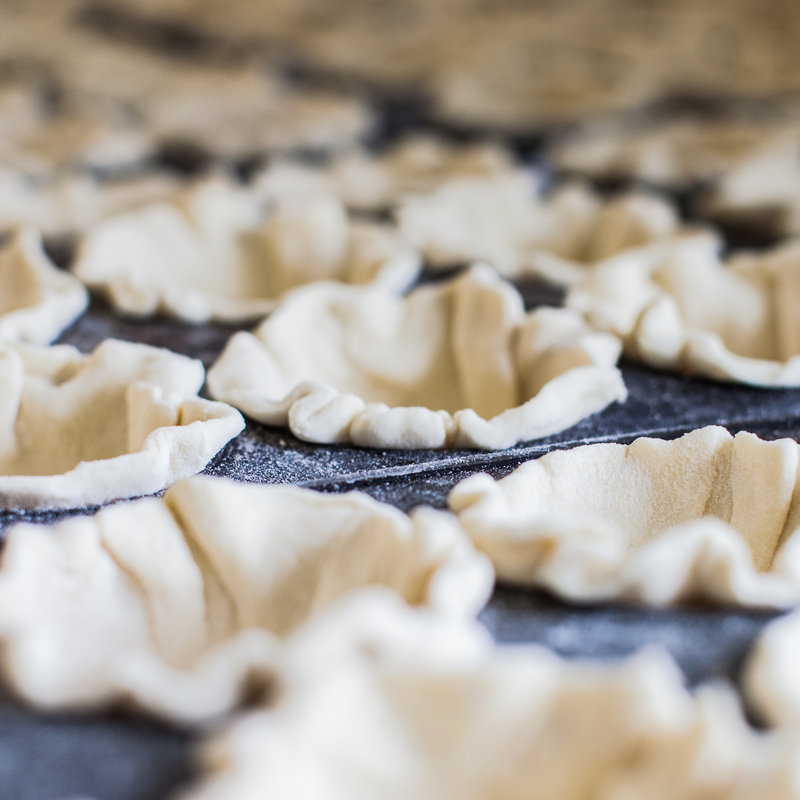 Our pie crust is light, flaky and delicious! 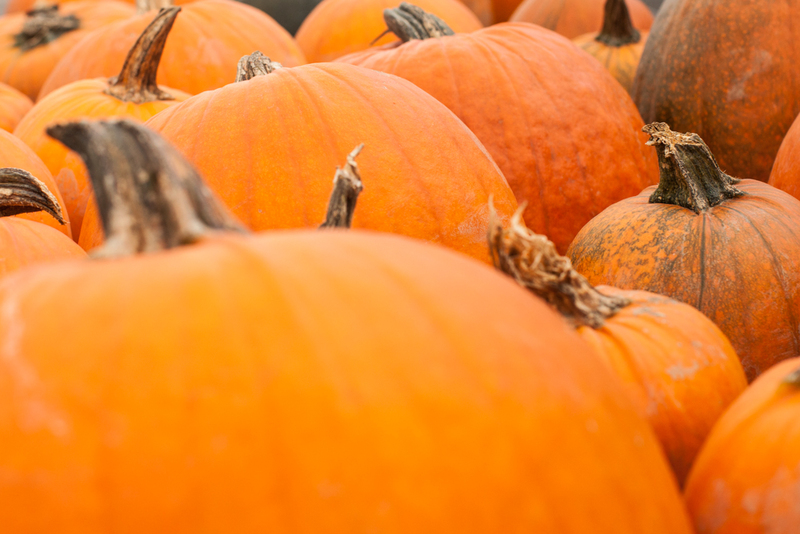 The Punch Bowl Bakery also makes some of the best, locally made Pumpkin Pie and Peach Pie. Being so close to Winona allows the Pie Chef to get the best, freshest peaches in Ontario. Our crumble top pies, such as the Apple Crumble Top Pie and the Strawberry Rhubarb Crumble Top Pie, are a moist and delicious alternative to our classic Apple Pie and Strawberry Rhubarb Pie. Peanut Butter Cream Pie (great for peanut butter addicts like Mario, one of the owners). Our delicious European style Strawberry Rhubarb Streusel. Our Pennisula Pie is also a customer favourite and Punch Bowl Bakery Pies speciality. The truth is, we just love making pies. We use only the finest ingredients and traditional family recipes. We also put love and care into each one we make. Our pies remind us as well as our customers, of the pies Grandma used to bake. 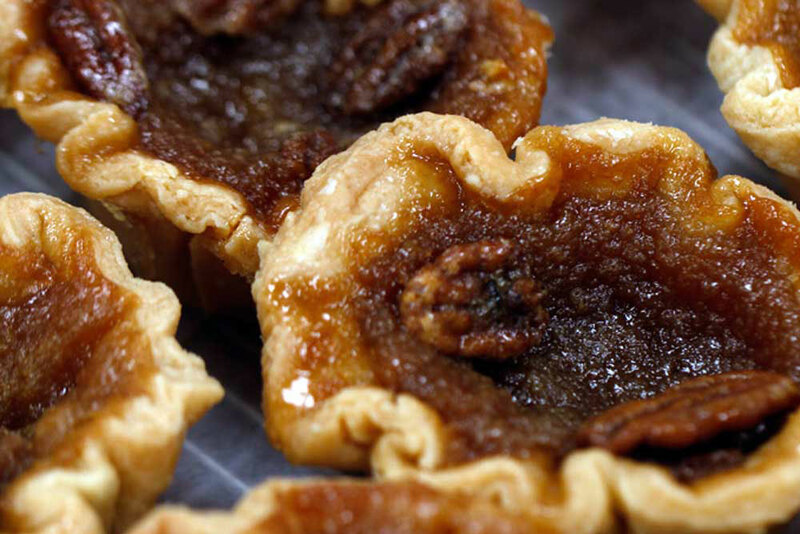 Our pies are traditionally made, in small batches—as is everything at the Punch Bowl Bakery. 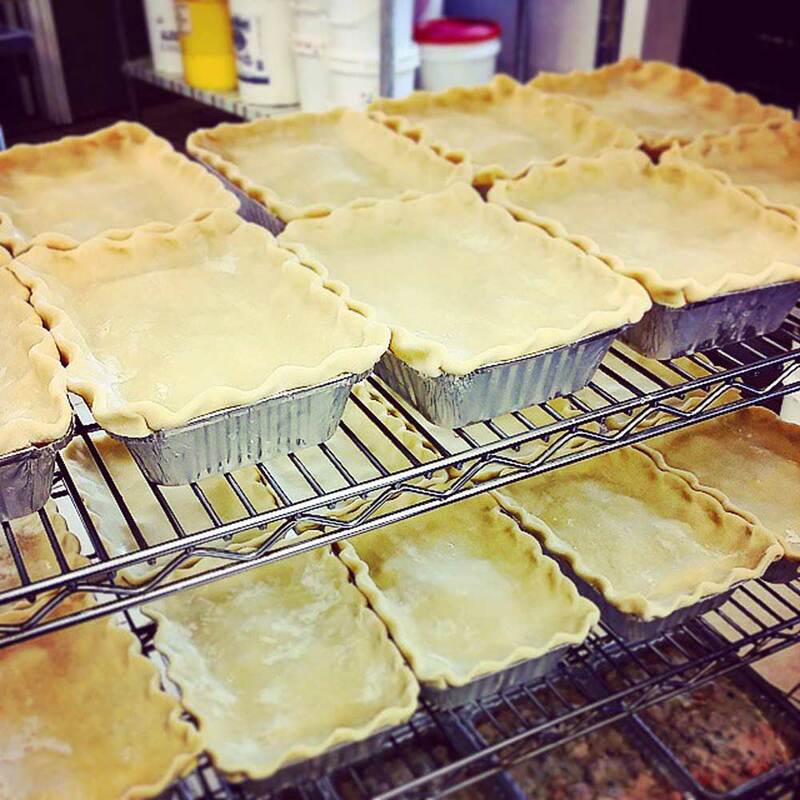 We put that hand made touch, love, and care into all of our pies, just like Grandma used to. 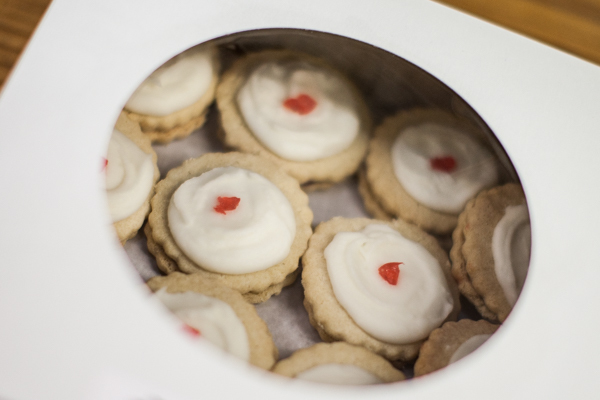 Our delicious cookies keep people coming back year after year. 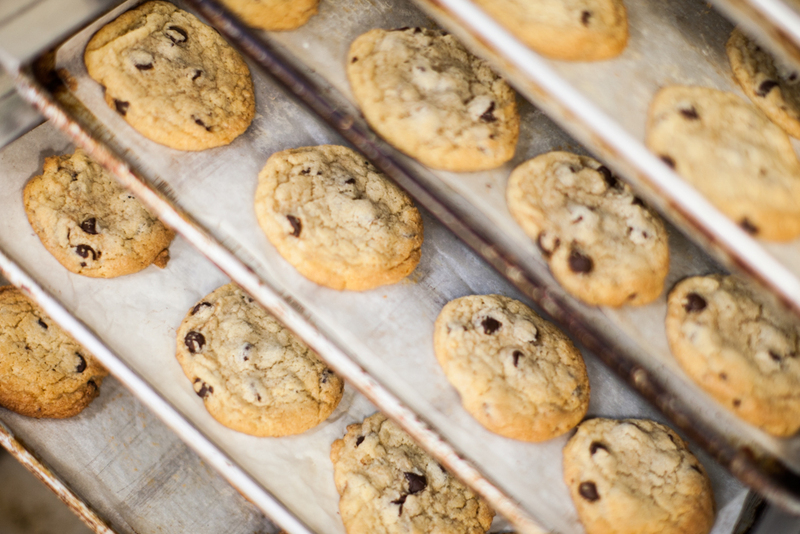 Our cookies are great for a special treat or family gatherings. Our seasonal Christmas cookies are also a favourite! 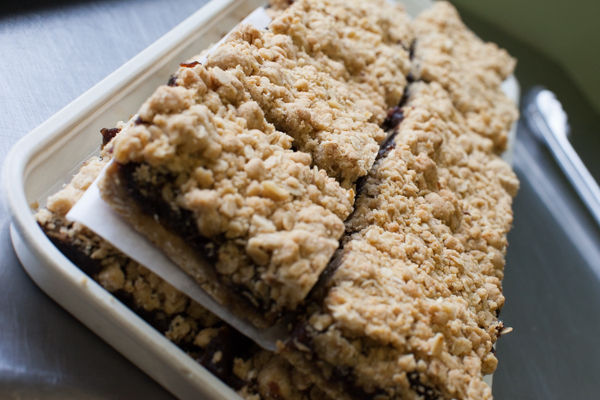 A wide range of squares are baked fresh daily at The Punch Bowl Bakery. We make all of your old favourites, as well as some unique new ones to try. 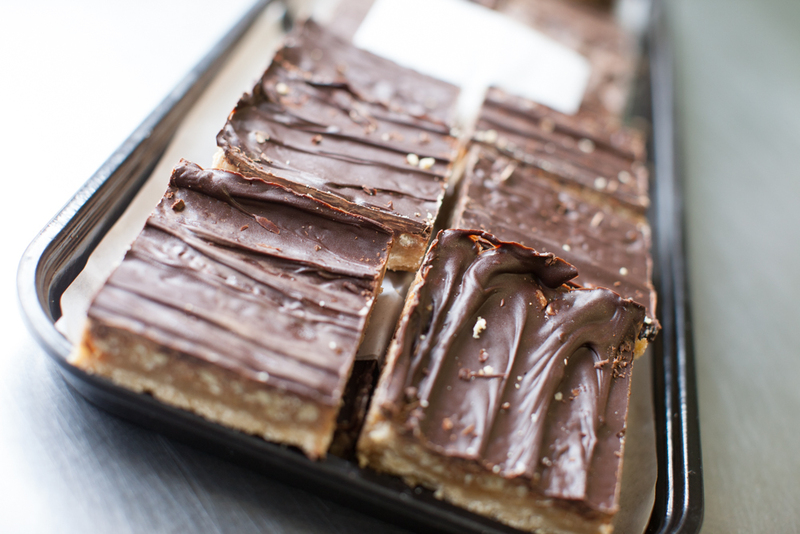 Our squares are so moist and delicious, you'll want to take home more than just one! The freshly baked loaves make a great snack any day. They can be added to a school or work lunch, for a tasty, home style treat. As well as baked goods, we offer a nice variety of dinner entrées. The perfect home cooked meal, without the cooking! These meals can also be frozen and simply heated when you need them. 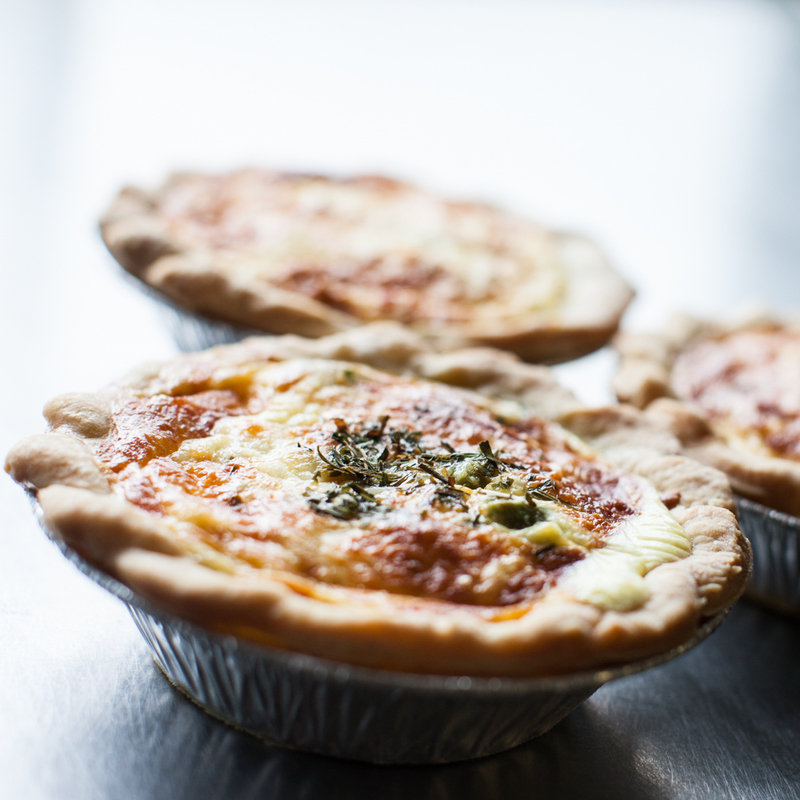 Our quiches are light and a flaky, a delicious treat. With a variety to choose from, our delicate quiches are perfect for lunch, dinner or brunch. We also have a great choice of meat pies and pot pies. At the Punch Bowl, you will find a wide variety of delicious home-style soups, made right here!